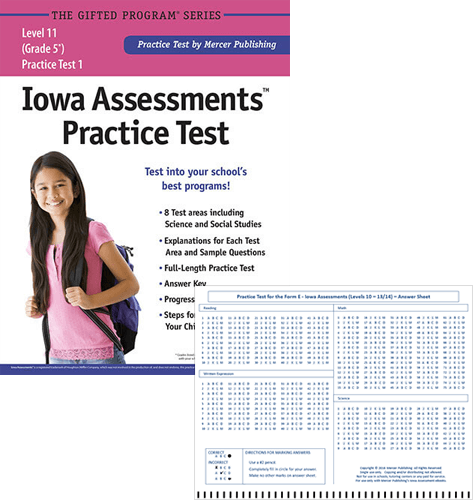 Level 11 is the Iowa Assessments version of the test given to children in Grade 5. Each practice test is in the same format as the actual exam. Each book contains a single full-length practice test with eight subtests including Science and Social Studies.